Is your organization ready for GDPR regulation changes? GDPR was approved by the EU Parliament to be enforced on May 25, 2018. 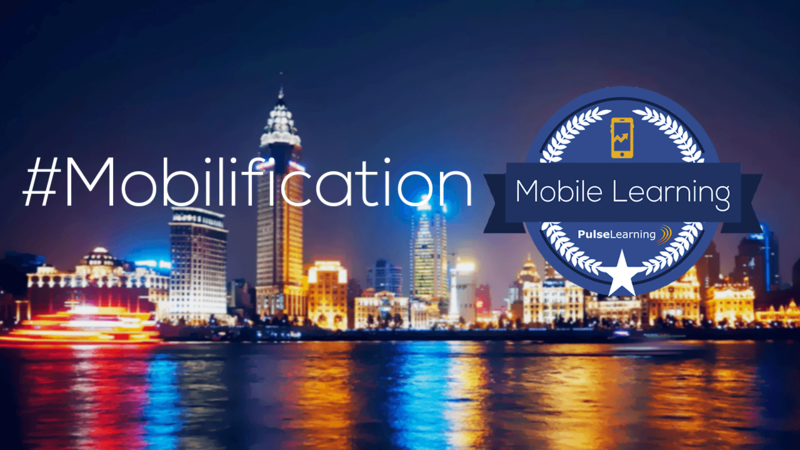 We’re excited to launch our Mobile Learning Series, our first campaign of 2017. 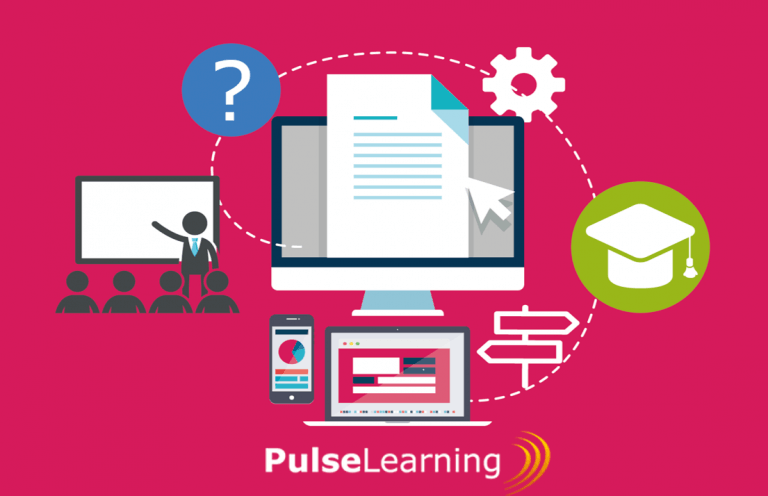 Follow PulseLearning for the latest videos, infographics, and articles on Mobile Learning for Corporate Training. 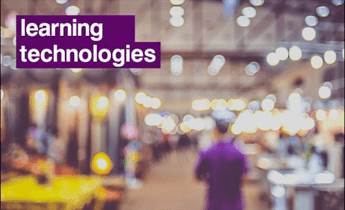 Did you miss Learning Technologies 2017? Here are our top key takeaways from Learning Technologies 2017. So should you consider gamification for corporate training? 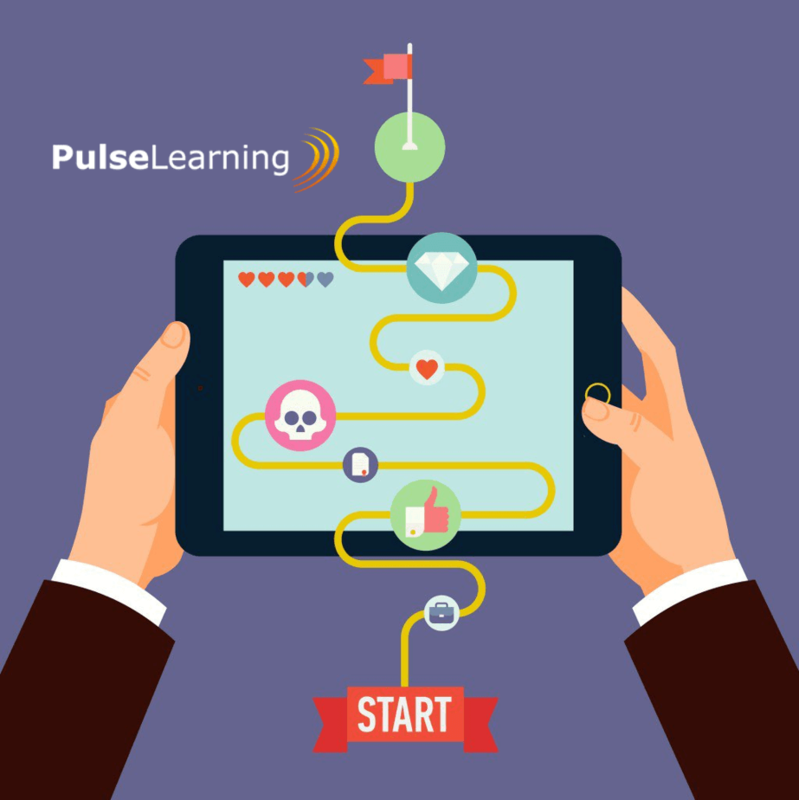 In this article, PulseLearning discusses common training symptoms for which gamification could be just the remedy. 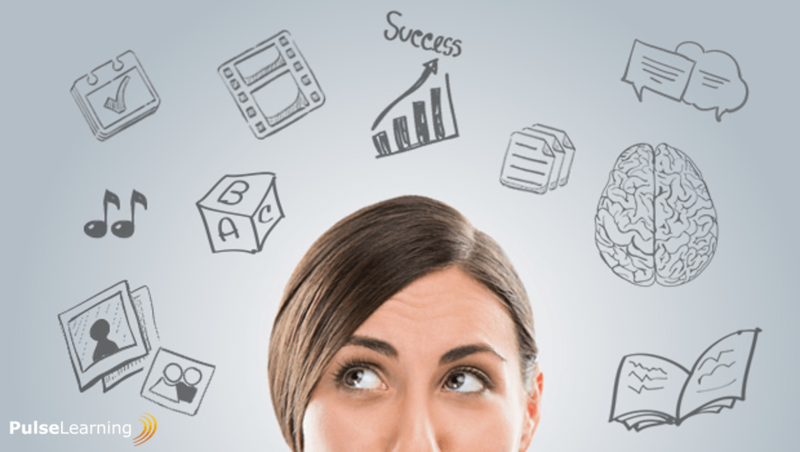 Want to know how to create Learner-Centered eLearning? 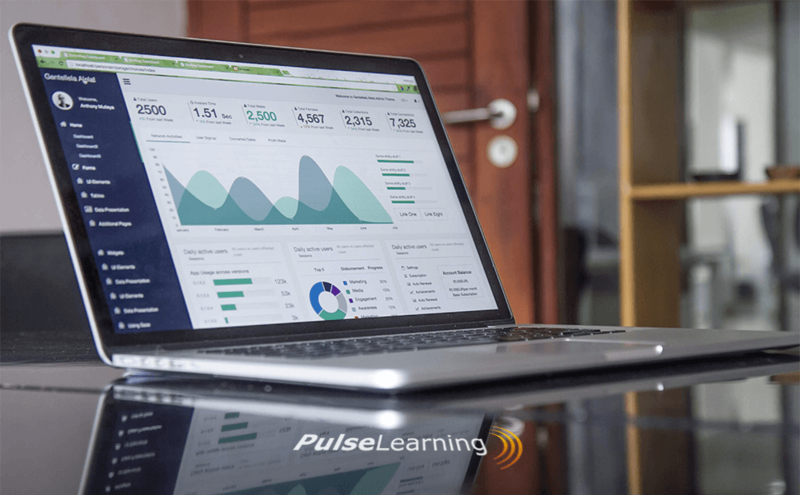 Check 7 characteristics of Learner-Centered eLearningand put your learners to the center of training. 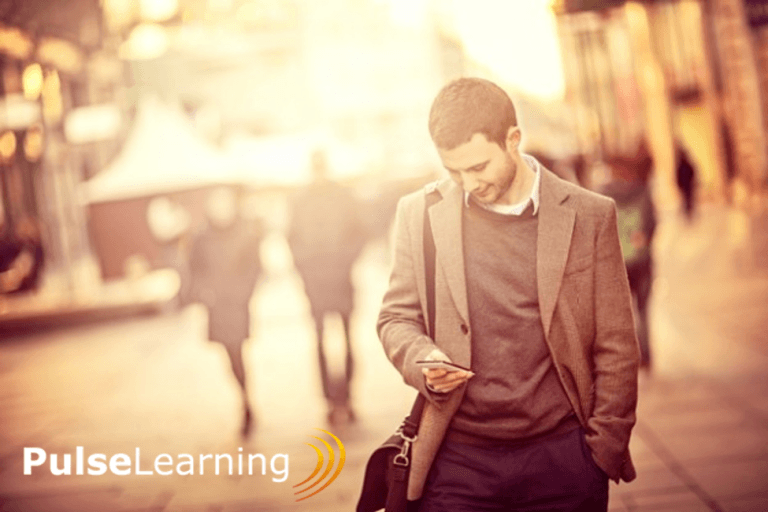 Want to know how to Effectively Engage Millennials In eLearning? Check 5 easy ways to Effectively Engage Millennials In eLearning. 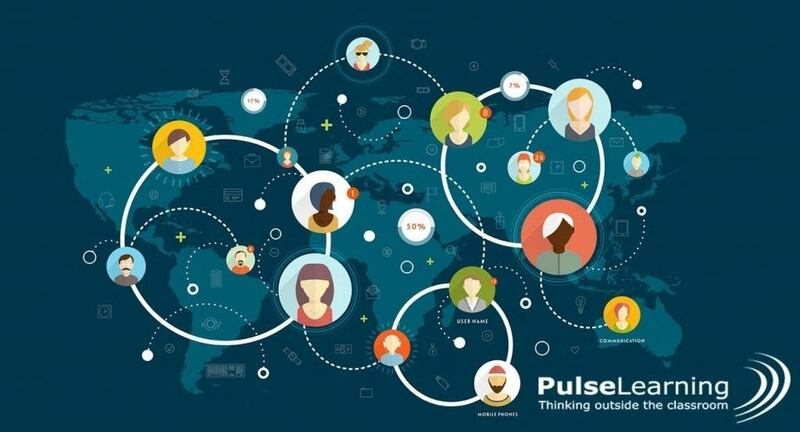 In this article, PulseLearning presents 7 Tips for Training-Sensitive Subject Matter Online. 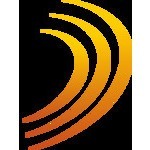 Delivering sensitive subject matter through eLearning. 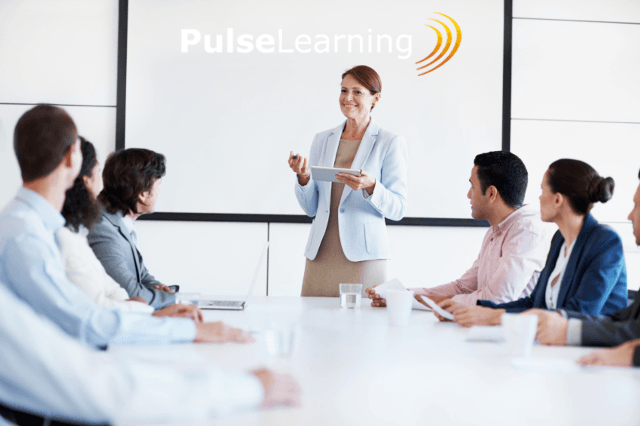 Want to know how to improve your Instructor-Led Training? Check out our 5 easy ways to maximize your Instructor-Led Training programs.